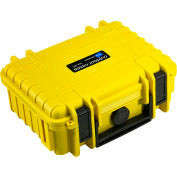 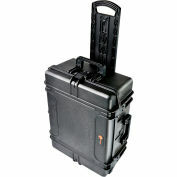 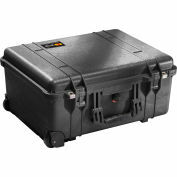 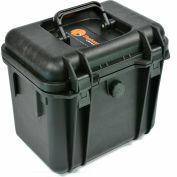 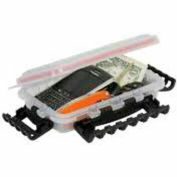 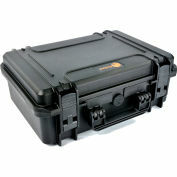 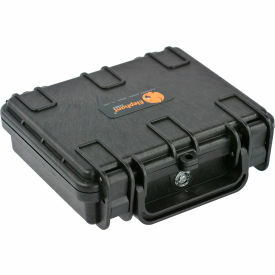 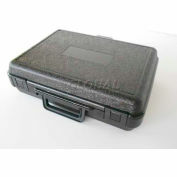 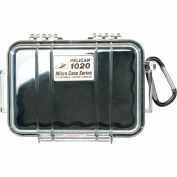 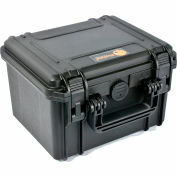 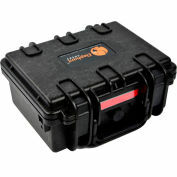 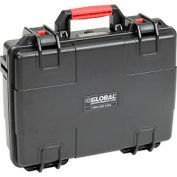 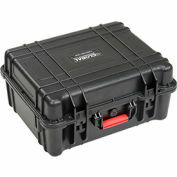 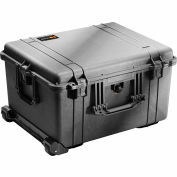 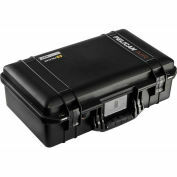 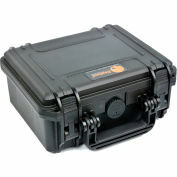 Elephant® Watertight Mini Case With Foam E090 - 7-1/4"x7"x2-1/4"
Elephant® Waterproof cases are tough, durable and reliable. 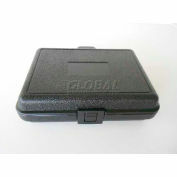 They may be used in a variety of applications, ranging from marine, photography, scuba diving, hunting, fishing, special corps and even the manufacturing industry. 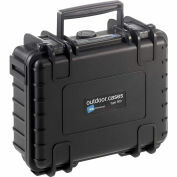 These cases offer superior protection from the elements, water, dust and impacts, making them suitable for a wide array of sectors and applications. 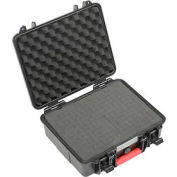 Elephant® Elite Watertight Case With Pre-Cubed Foam EL0906 - 10-3/16"x9-9/16"x6-5/8"
Elephant® Watertight Case With Foam E120 - 9-5/8"x8-1/2"x4-5/8"